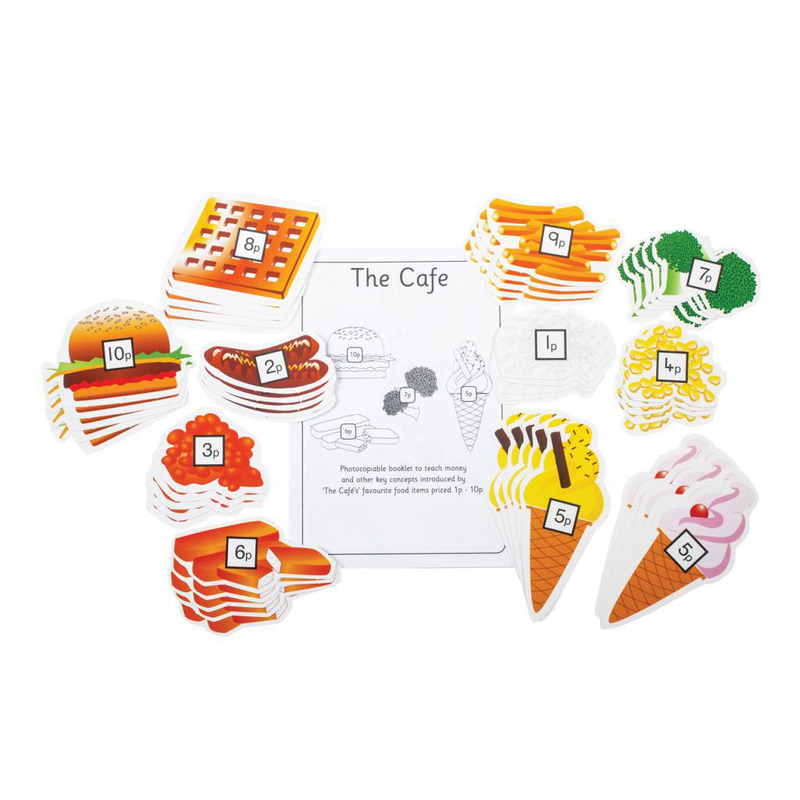 Synthetic phonics are in! Following on from the highly successful Pocket CVC words, t 56 more words to ‘synthesize’ with ease. 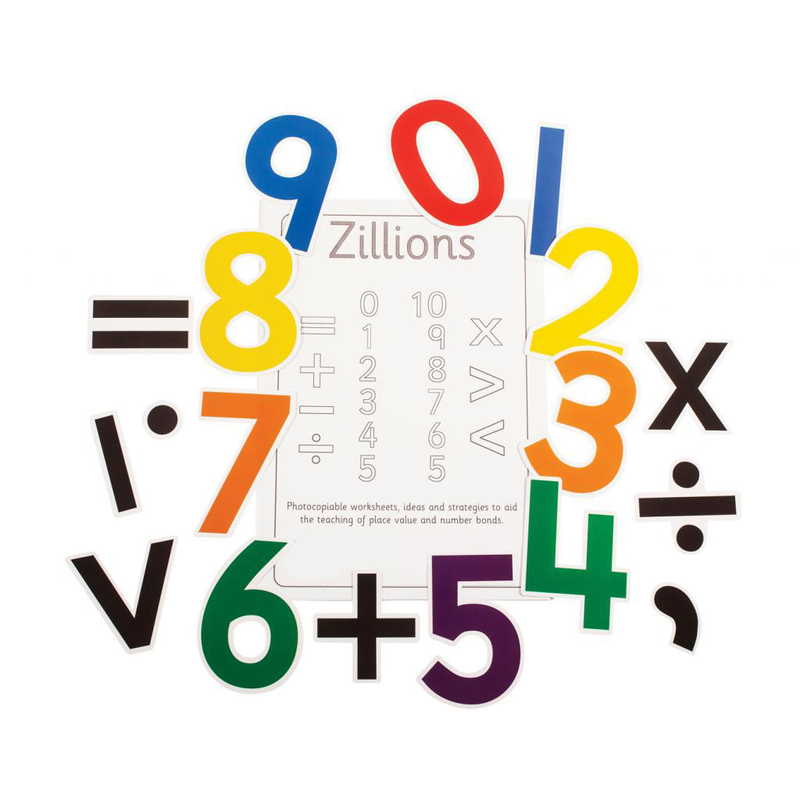 Consonant Clusters, Digraphs and Vowel Digraphs are displayed on the double sided zig-zag folding worms. E.g. fl a g, sw i m, sh ee p, etc. Each worm has a hole in its tail for split pin fixing. Look at the colour coded head to see the spelling family. 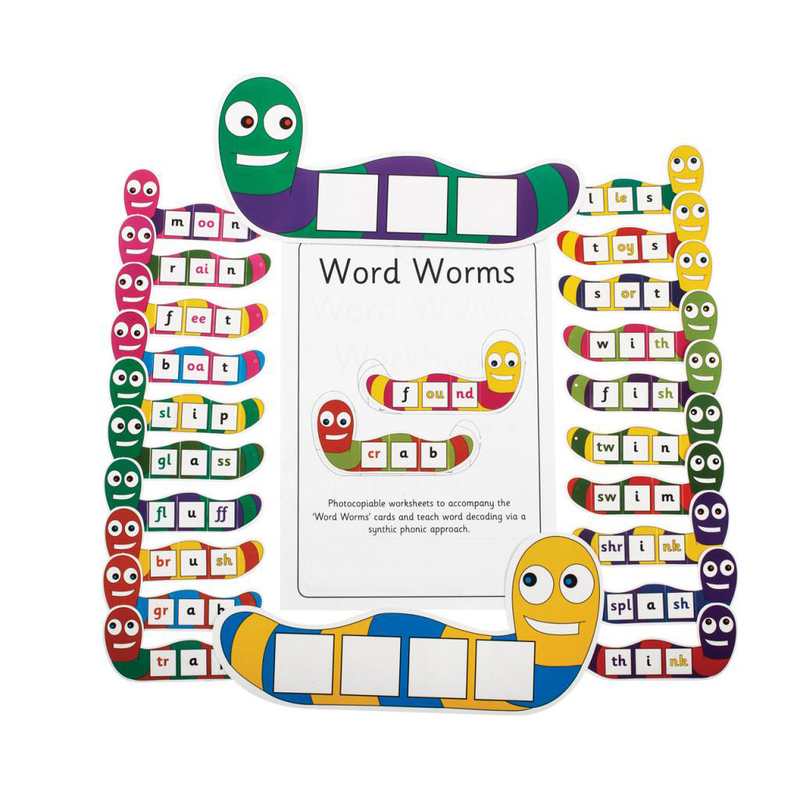 Two large whopper worms display phonic frames with 3 or 4 blank boxes and for class display. 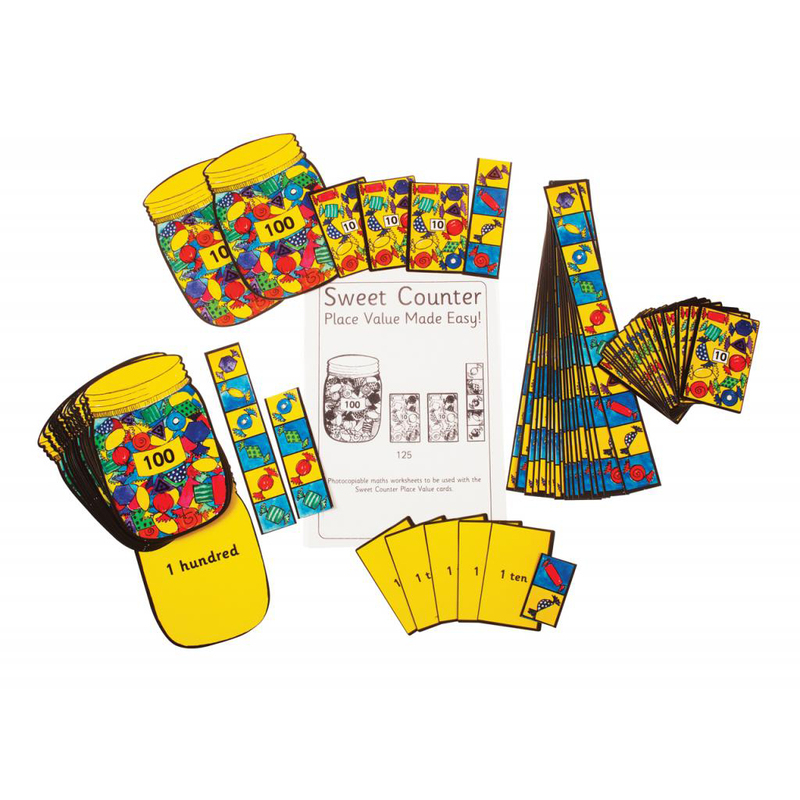 Set includes 28 double sided worms, 2 blank whopper worms and photocopiable booklet in a resealable bag.